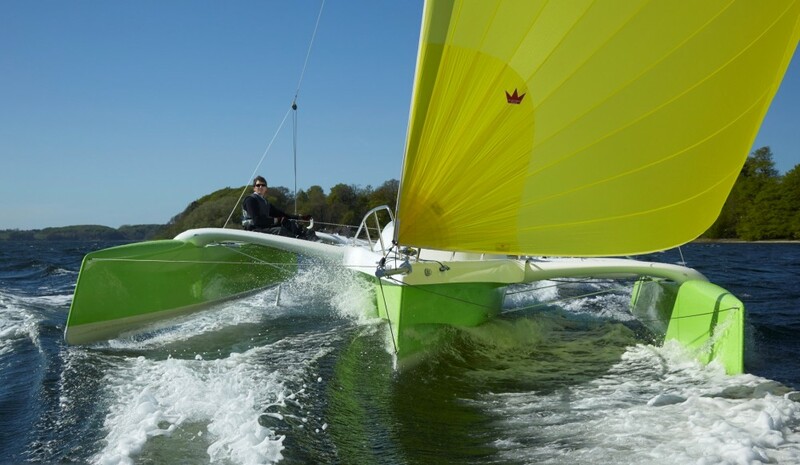 The world's oceans cover more than 70 percent of the globe, so it's no surprise that there are a plethora of options to choose from when you're searching for the best boating destinations—here's the top 10 locations that made our list. 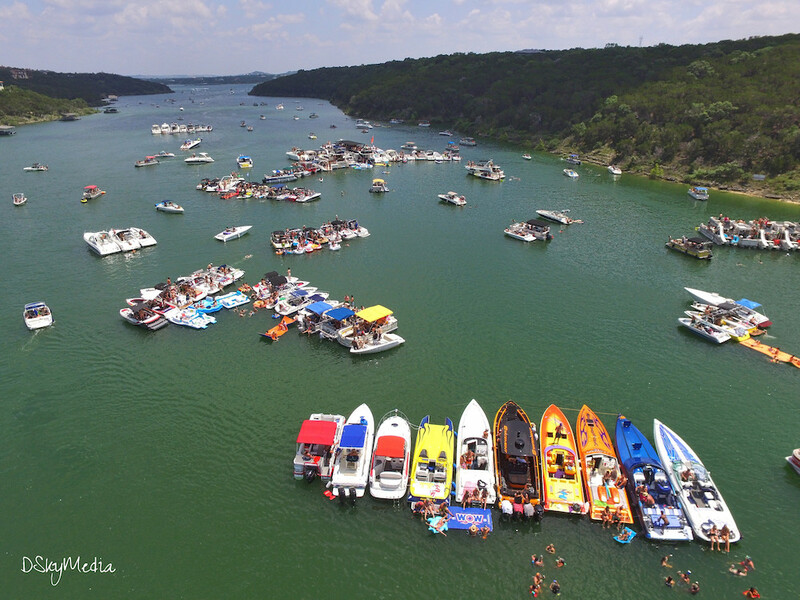 Let’s be honest: It would be easy to add a zero and talk about the 100 best boating destinations in the world. There really are that many terrific places to set a waypoint, point the bow and go explore. 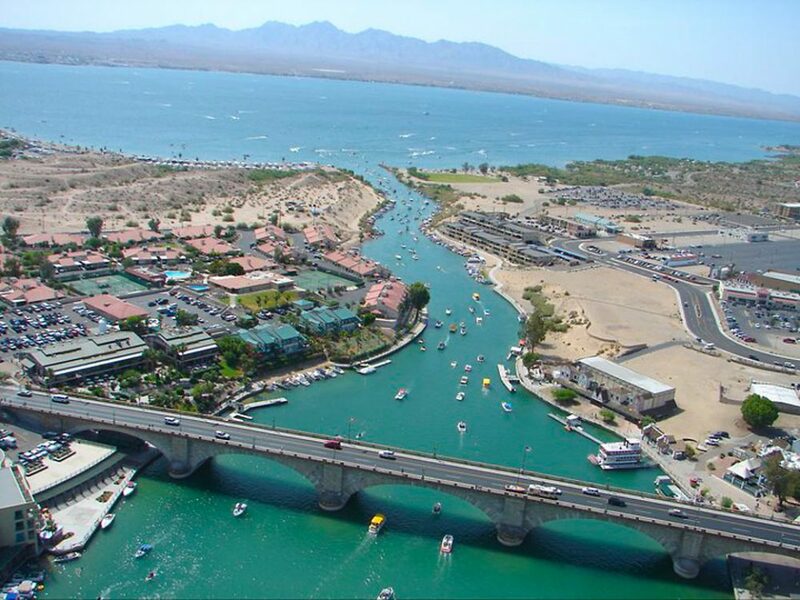 These 10 best boating destinations, though, all have a little extra something special. Boaters have congregated in these places for generations, and with good reason. 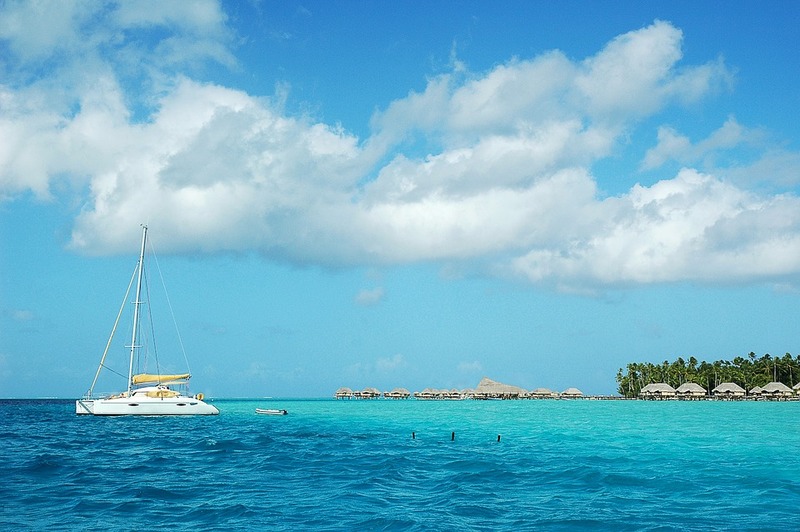 When conditions are right, these boating destinations are downright magical. 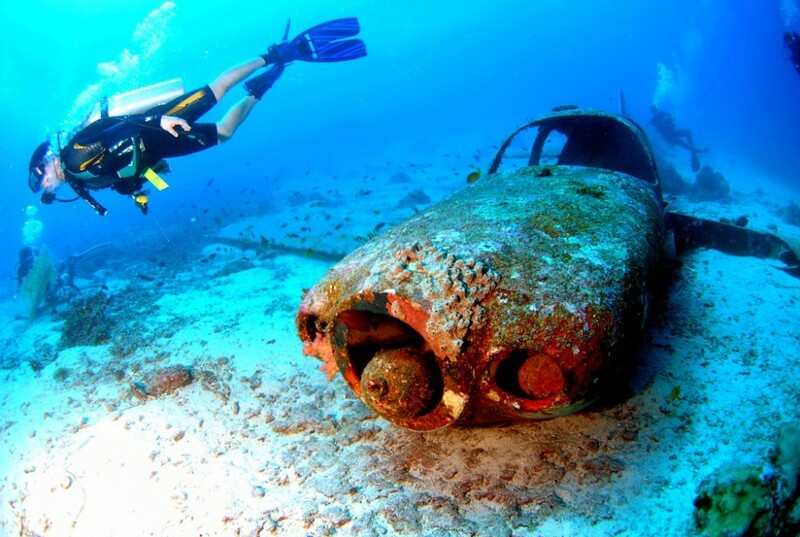 Now, let's dive into each of these vacation spots to see what makes them the most idyllic and breathtaking boating destinations on the globe. 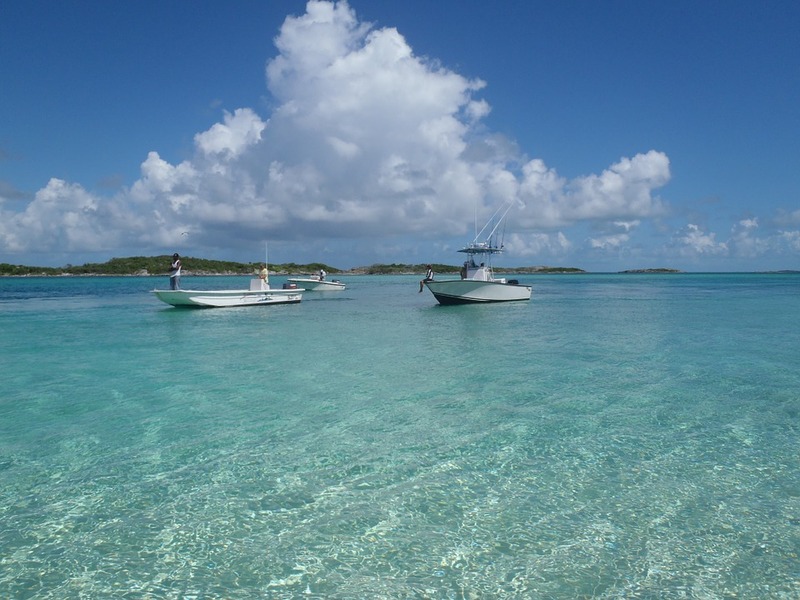 Whether it’s fishing in the Abacos or snorkeling in the Exumas, the archipelagos of the Bahamas offer a combination of natural beauty, warm waters and laid-back island fun. The colorful waterfront bars and restaurants are modest in style, and yet legendary for everything from their fried conch fritters to their freshly caught lobsters to their fruity rum punch. That the Bahamas can be reached so easily by boat from South Florida is another boon; this paradise is made for long weekends as much as it is for the getaways of a lifetime. 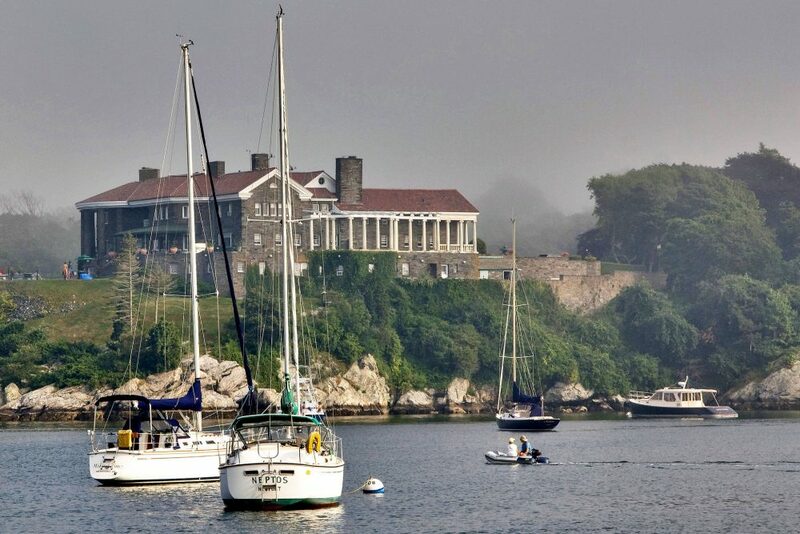 History seems to live and breathe in the waterfront that lines Newport Harbor in Rhode Island. Walking past the fresh-fish restaurants, artists’ shops and marinas feels like walking through time all the way back to the 1930s, when the America’s Cup was raced here for the first time and the historic J-Class yachts Enterprise and Shamrock V had yacht lovers cheering in the streets. Nowadays, it’s events such as the Newport Jazz Festival that make the most noise down on the waterfront, but boats remain ever-present, part of the very fabric of the lifestyle here (and always at the ready for a hop over to Nantucket or Martha’s Vineyard, for some additionally glorious New England boating experiences). 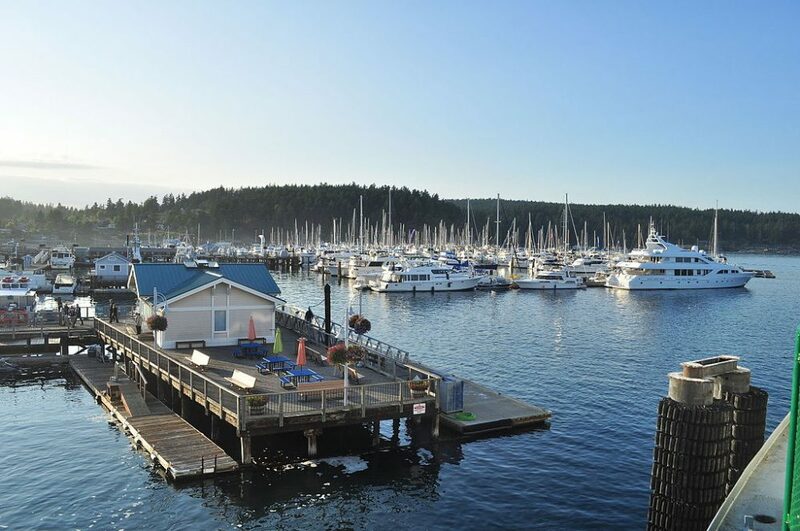 Located between the northwestern U.S. mainland and the southern tip of Vancouver, British Columbia, Canada, the San Juan Islands offer picturesque cruising, fishing and hiking in the shadow of spectacular snow-capped mountains. Pods of orca whales lure boaters here year-round, and there’s often also a chance to see humpbacks, minkes and gray whales, too. Bald eagles rule the skies, while sea lions and harbor seals seem to wave hello as they float along the water, relaxing on their side with a fin in the air. For cool-weather cruising and communing with nature, the San Juan Islands are really tough to beat. 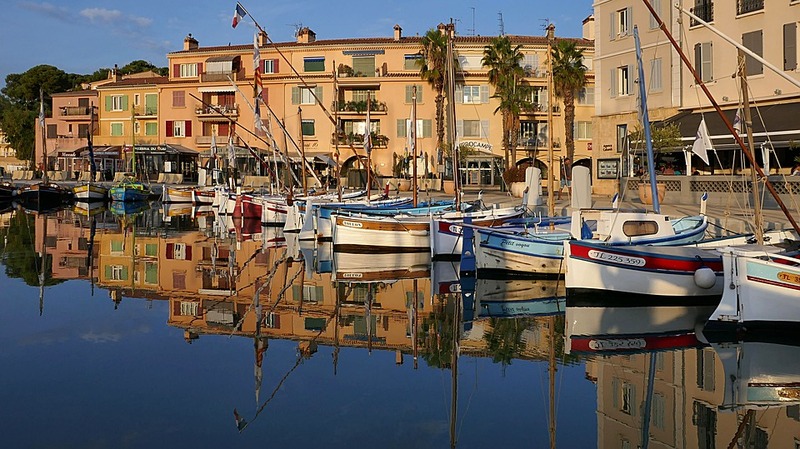 The stretch of Mediterranean coastline that includes Saint-Tropez and Cannes in the South of France, as well as the adjoining principality of Monaco, has long been the hub of luxury yachting for the rich and famous. The marina at Antibes has a pier known as “Billionaire’s Row” where some of the most spectacular superyachts in the world can be seen, while the Cannes Film Festival and Monaco Grand Prix are considered kickoff events for the most luxurious summer vacations imaginable on the water. For shopping, sight-seeing, and being seen among celebrities and titans of industry, the Cote d’Azur is the place to park everything from a mahogany jet tender to a 250-foot Feadship. What makes this archipelago special is its location along Greece’s border with the southwest coast of mainland Turkey. The archaeological ruins on these islands span centuries and cultures, with a mix of today’s civilizations adding to the historical and vibrant local flavor. Local fishmongers, purveyors of honey, and growers of pistachios are present in all the local Greek markets, and on the Turkish side, there’s great haggling to be done for rugs and backgammon sets in the bazaars. 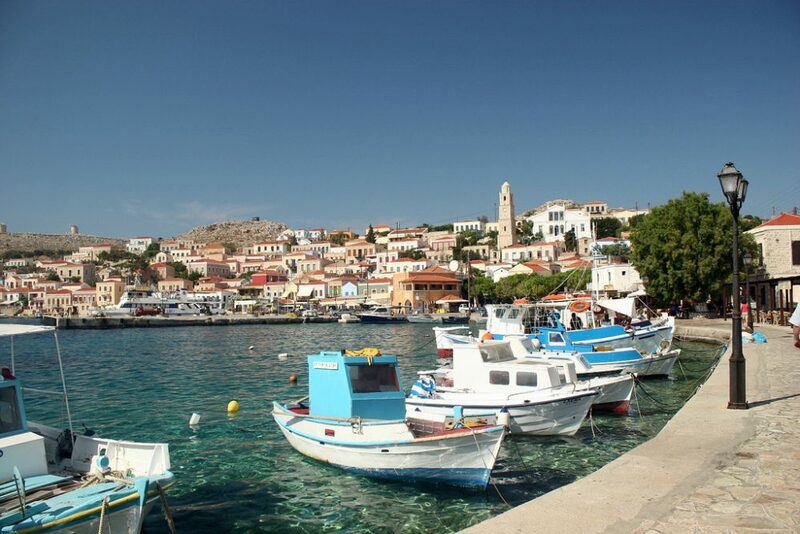 Here in the Dodecanese, it’s possible to spend a morning sitting in the remains of an ancient amphitheater, the afternoon shopping for silk scarves, and the evening dining on freshly caught fish in a picturesque harbor. 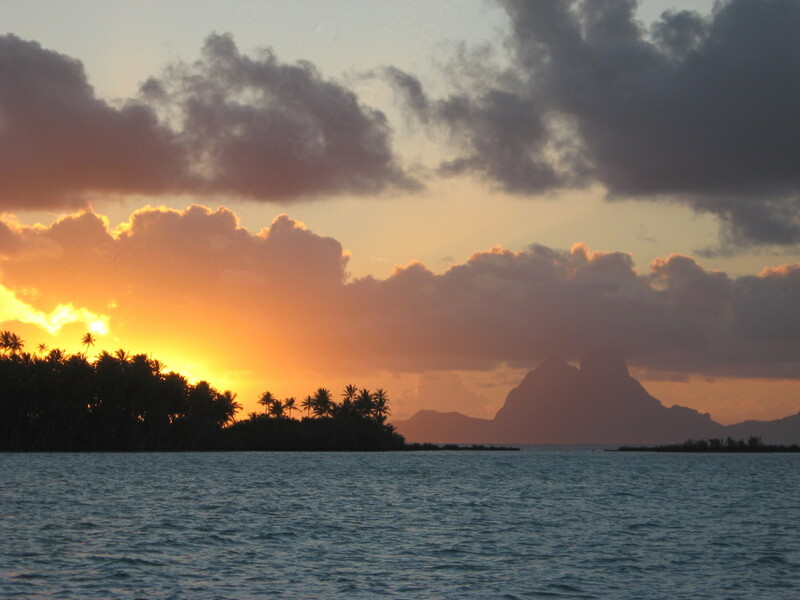 The best known of the Society Islands is of course Tahiti, but boaters know that island as the starting point for great cruising throughout the archipelago. 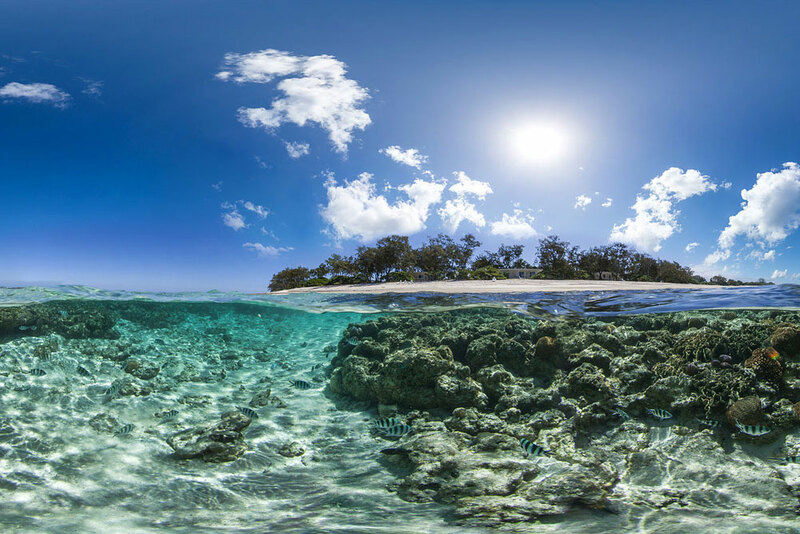 From Mo’orea to Huahine to Bora Bora, there are countless opportunities along the whole of the Society Islands for snorkeling and scuba diving amid colorful reefs, and with marine animals such as lemon sharks and giant manta rays (which can grow as wide as 22 feet). 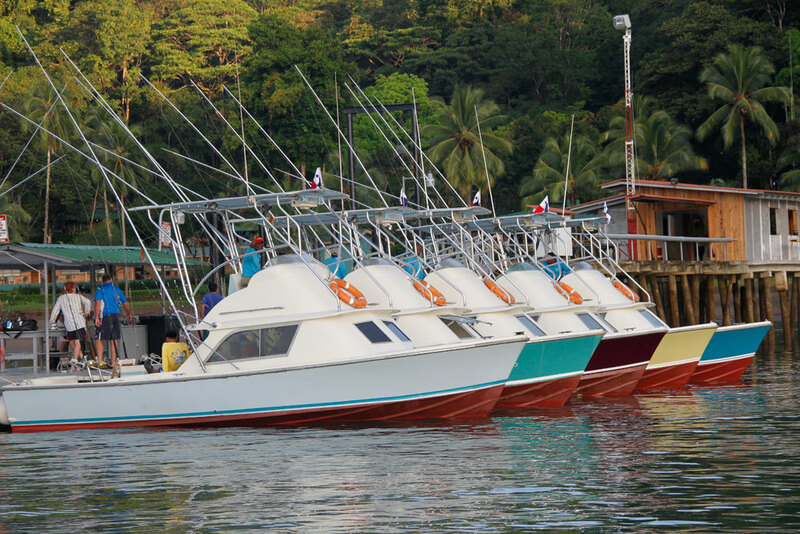 Traditional boats are great fun here, too; every year, there’s a race of traditional outrigger canoes from Huahine to Bora Bora, with parties for participants and spectators alike at the various islands along the way. 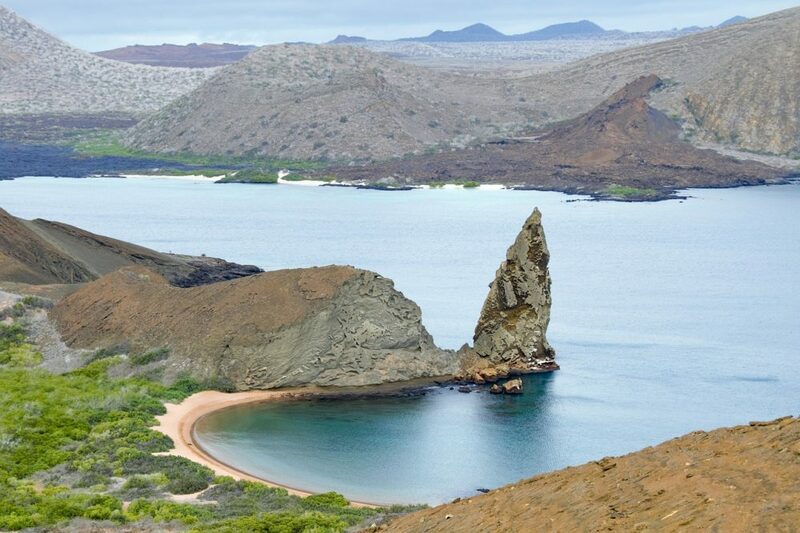 For an experience that combines cruising with immersion in the animal kingdom, there is no place on Earth like Ecuador’s Galapagos Islands. Sea lions, giant tortoises, colorful iguanas and more call this fiercely protected biological wonder their home. The birds alone could become the study of a lifetime; not just the finches that so intrigued evolution scholar Charles Darwin, but also the blue- and red-footed boobies, flightless cormorants and hawks. Hikes on shore can be on rocky trails or on dried lava—or even through the massive, dried-lava tunnels that remain from where the once-molten stuff punched its way from the hearts of volcanoes out toward the water that surrounds the islands. The coast of Croatia has more than a thousand islands for boaters to explore, and only about 50 of them are inhabited, which leaves a ton of terrific spots for dropping an anchor and communing with nature. 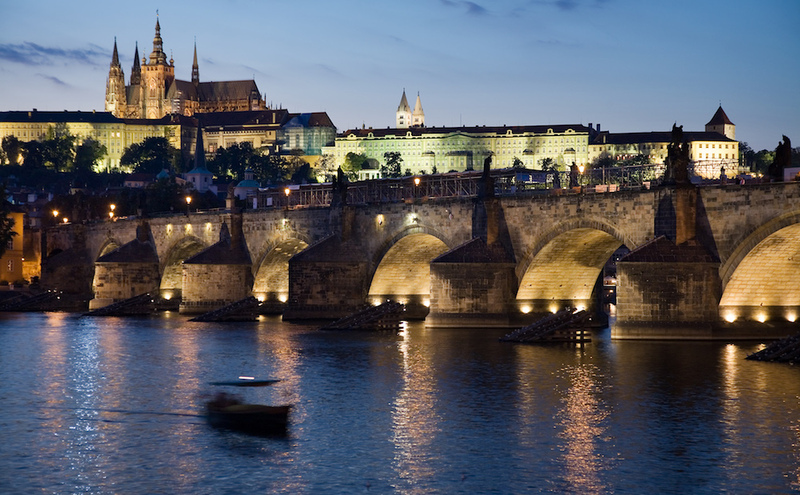 When boaters have had their fill of the quiet, there are also historic cities to explore. Those cities include Dubrovnik, where it’s possible to anchor just outside the great stone wall and then walk through the winding alleyways filled with shops and restaurants. 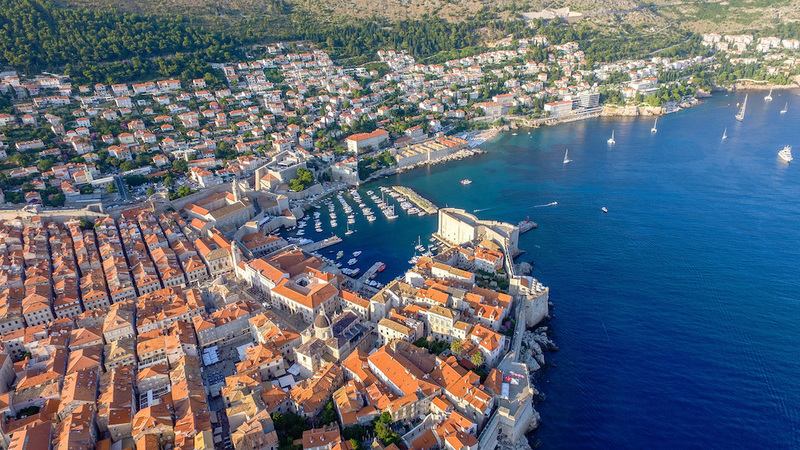 In quite a few towns along Croatia’s coast, the HBO series “Game of Thrones” has been filmed—and boaters can step ashore and walk right into that scenery. It’s remains real today, even if the storylines seem ancient; few other places have beauty that can compare. What makes Sydney such a fantastic destination for boaters is the way the waterfront and the city exist as one. 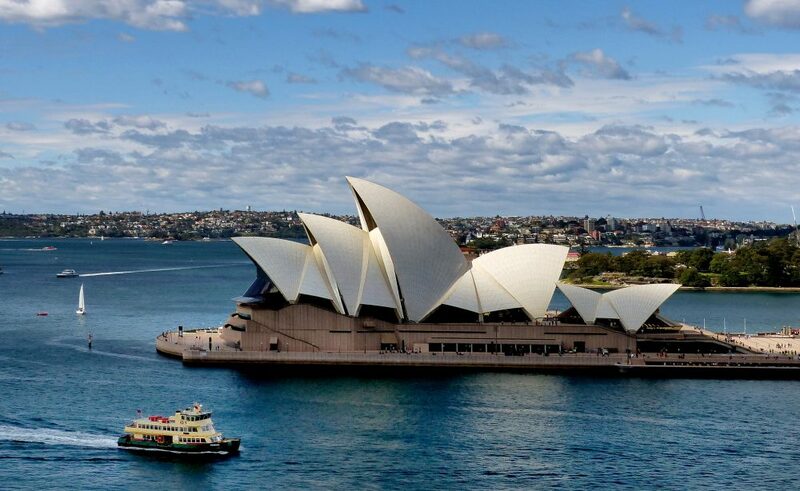 The famous Opera House—with roof architecture that looks like sails—is just one of many places where boaters can tie up and enjoy true cosmopolitan culture, including fine dining, museums and shopping. New Year’s Eve is particularly special here, with a world-renowned fireworks display over Sydney Harbour and a raft-up type of party that goes on into the wee hours. The world will get a refresher course in the awesomeness that is Auckland in 2021, when the 36th America’s Cup will be raced here for the first time in about two decades. 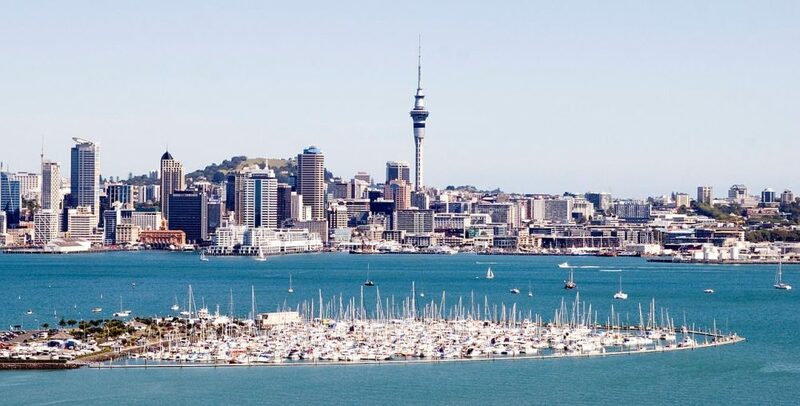 Auckland’s nickname is the “City of Sails,” with about 135,000 boats and yachts registered here. There are beaches and surfing on the water, along with restaurants and shopping ashore in the city, creating a divine combination for surf-and-turf itineraries. Cruisers often use Auckland as a starting point, too, for itineraries that go north about 120 miles to the beach-filled Bay of Islands.